In today’s fast-changing work dynamics, the key is to stay ahead in the race. Often, if don’t know the rules of the race, you may end up wasting precious time in learning through experimentation or hit-and-trial. In a situation like this, getting a mentor can be a very good idea. In fact, the ideal thing would be to get more than one mentor to guide you on multiple aspects of your career. 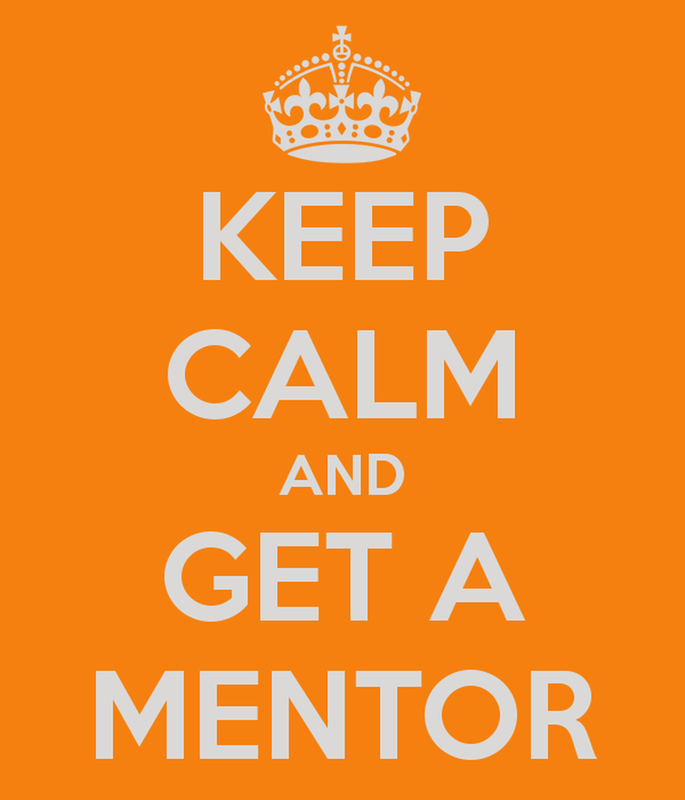 So, who is a mentor? He or she is a person who can listen to you, guide you and help you develop greater insight in your business or work. These insights can help solve work problems, improve performance and fine-tune or even develop skills. A mentor can also help you deal with problems with a co-worker, alert you to new opportunities and advise you on whether to accept a job offer or not. Choose someone you can truly respect and not just the biggest name you can find. Steer clear of your direct supervisor! You want to be free to discuss your workplace, work life and goals with the mentor. Choose someone whose goals are similar to your own. Your mentor should be willing to give time to you and vice versa. Mentor- protégé relationship. It’s important to have a healthy and productive relationship with your mentor. 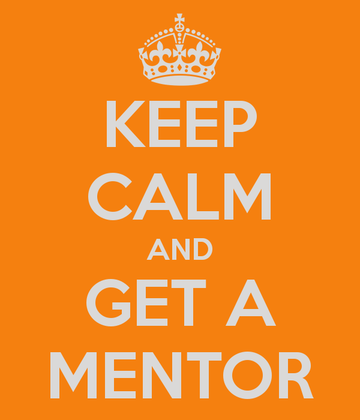 Remember, mentoring need not be a face-to-face interaction but can be done through quarterly phone calls or via e-mails. Think about how you want to approach the person you want to be mentored by. Learning about the person can help you approach him or her with more confidence. Make a request through a phone call or send an e-mail. Follow that up with a meeting where the two of you can discuss the proposition. It’s a good idea to explain why you chose the person as a potential mentor and be very clear about your expectations. 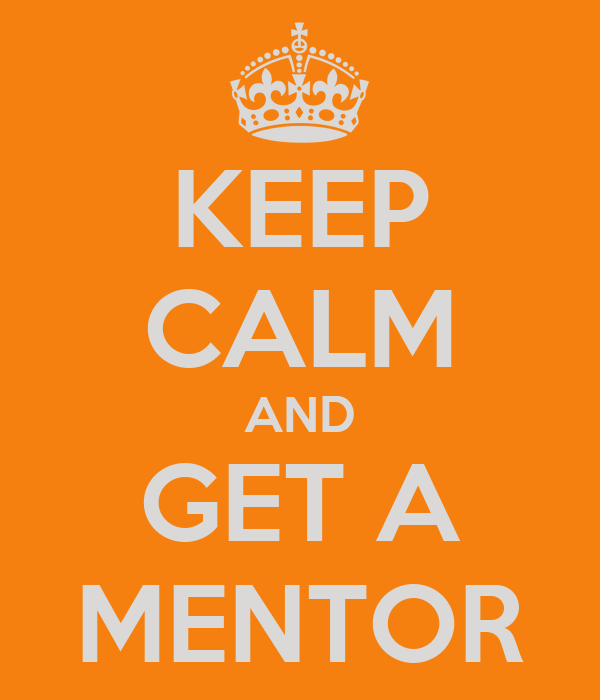 And don’t forget to show your appreciation every time your mentor’s advice helps you ahead on the path to success!